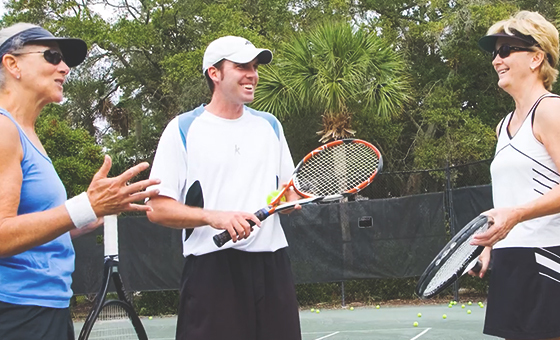 Kiawah is the South Carolina tennis resort that outperforms the rest—earning top accolades for our facilities and instruction year-after-year. 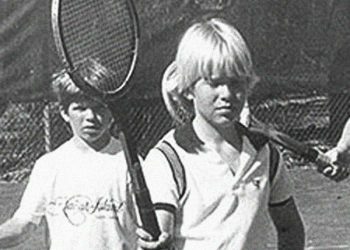 Named after our Director of Tennis Emeritus, the completely renovated Roy Barth Tennis Center is now under the direction of Roy’s son, Jonathan, who will carry on his father’s respected legacy of emphasizing key fundamentals to take your skills to the next level. 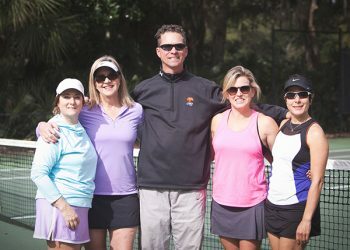 For an unsurpassed player experience, we offer 22 tennis courts, including ten new Har-Tru clay courts, all tucked into the resort’s stunning surroundings and bordered by fragrant oleander, rustling palmettos, swaying pampas grass and vibrant flowers. 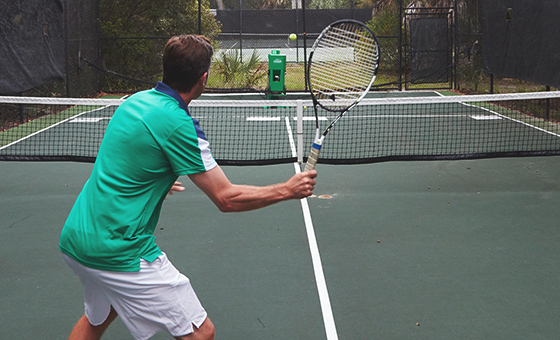 Take advantage of award-winning instruction from Kiawah's tennis pros, unlimited court time, use of the resort's unique practice alley, your choice of accommodations for three or more nights and so much more when you book the Ultimate Tennis Package. 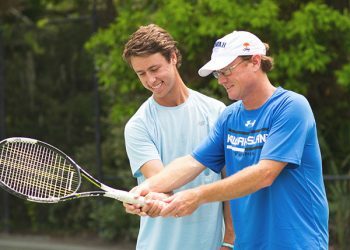 From the tiniest of tots to junior players to adults, Kiawah's tennis pros will provide a variety of instructional programs to challenge you on the court and advance your abilities in this game you love.